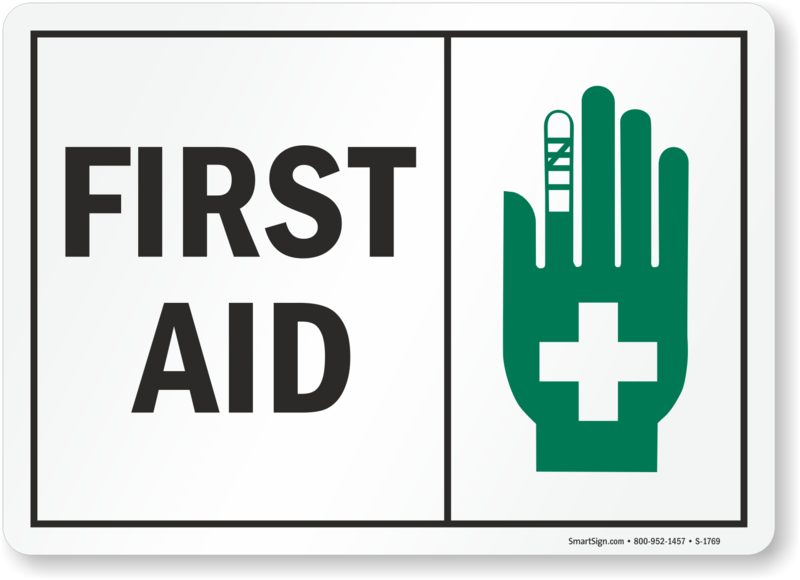 First Aid Signs | First Aid Labels | Free Shipping on $9.95! 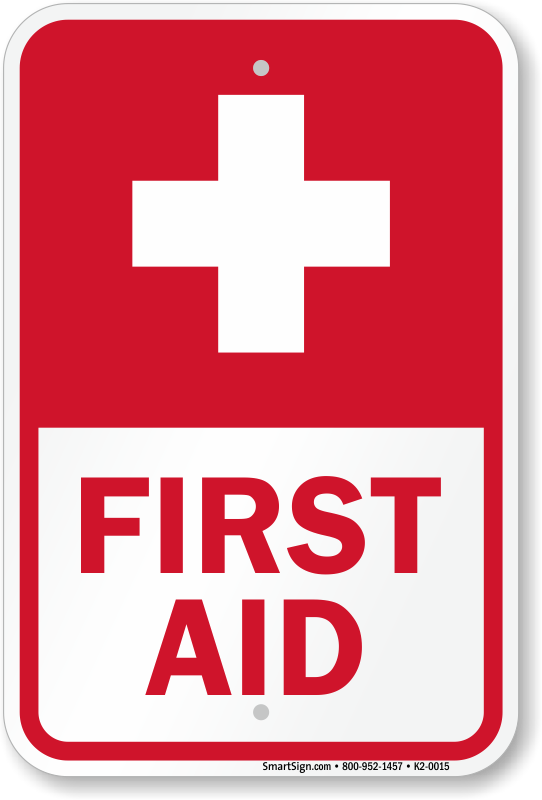 First Aid equipment saves lives and should be widely available in your facility. 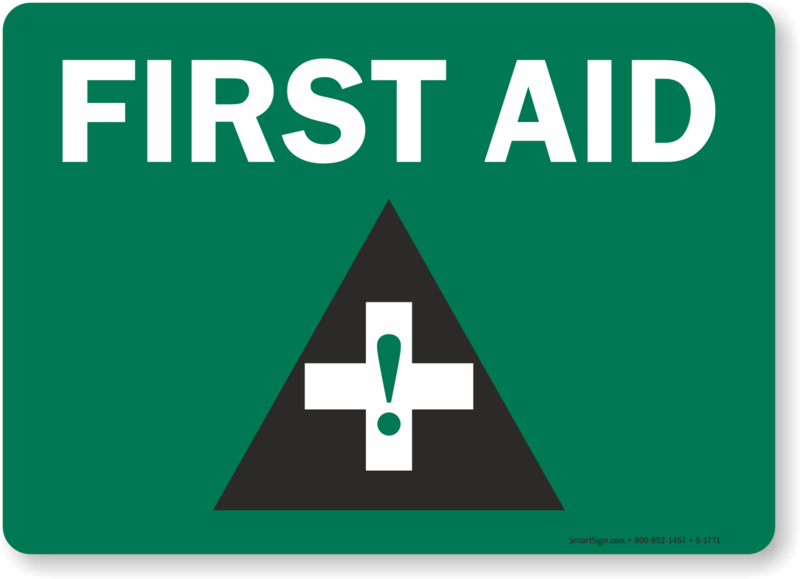 Use our First Aid Signs to indicate where to find important information or supplies. 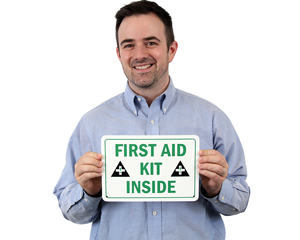 • We have over 500 signs, labels, mats, and more, perfect for alerting staff and visitors where to find medical equipment in case of a health emergency. 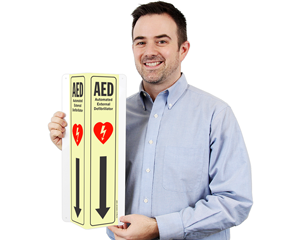 Install signage on the wall, your floor, or even on the ceiling. 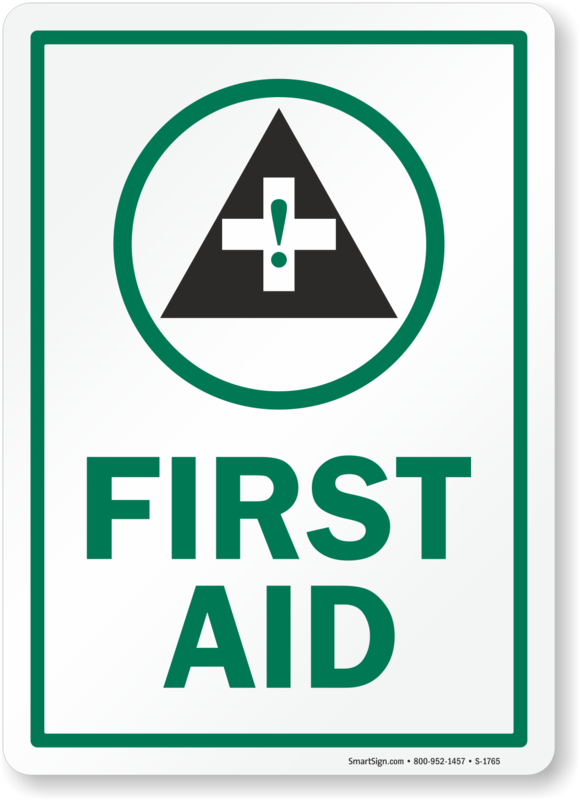 • Made with 3M parts and quality materials, our First Aid Signs are guaranteed to last for years. 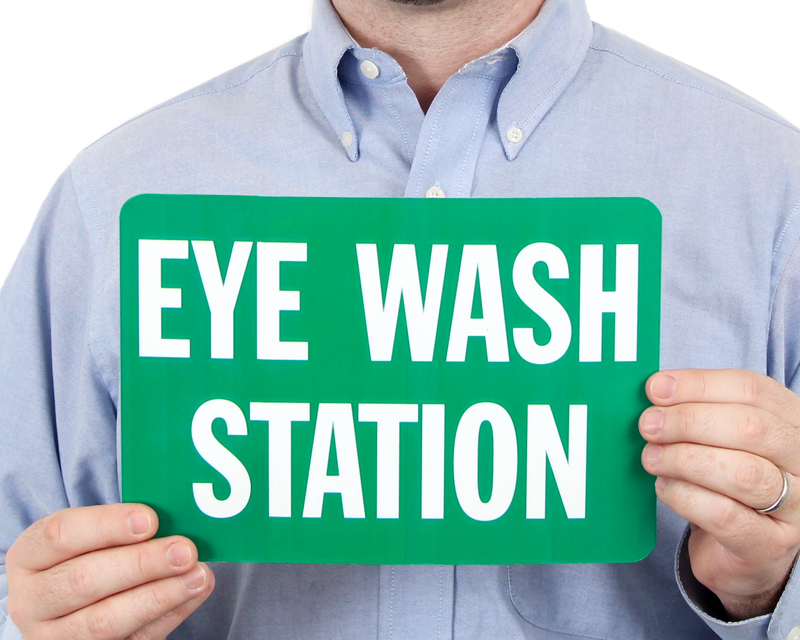 • Many signs are available with our GlowSmart™ technology, so you can protect and alert your employees, day and night. • Install a universal message with our Bilingual Signs. Clear and has no other writing than what is important. Just what we needed. Arrived quickly. Our sign came in beautiful, and was such a huge hit, after maintenance hung it up. We have received much praise for how amazing the sign looks. I now know where I want to get all the signs I'm asked to order. 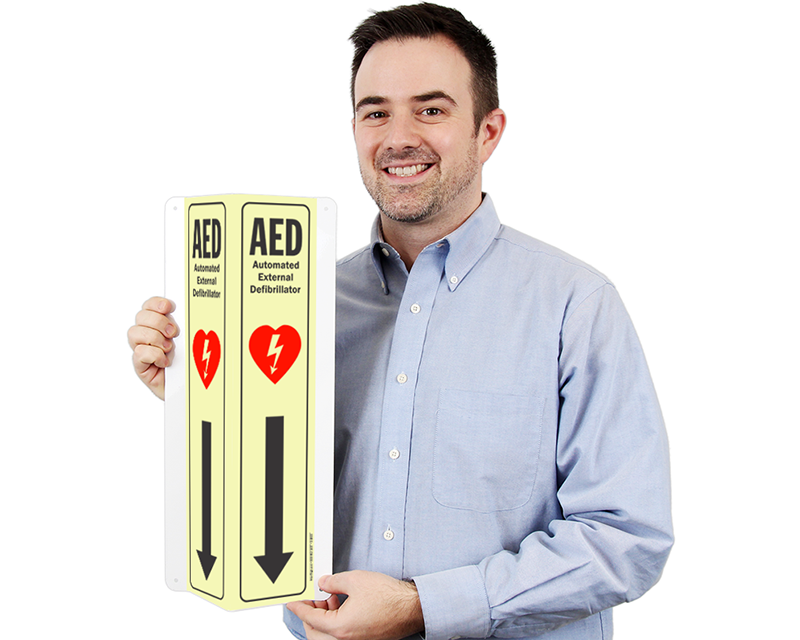 I knew the sign was going to be just what we wanted, during my communications with Marcus, he's a great Customer Service individual and made my ordering experience very easy, no pressure!